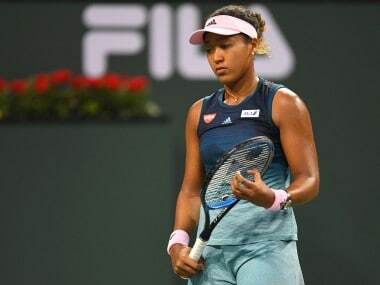 Serena Williams doesn't think that she has been the best female tennis player this year and believes that the title should be bestowed upon current World No 1 Angelique Kerber instead. 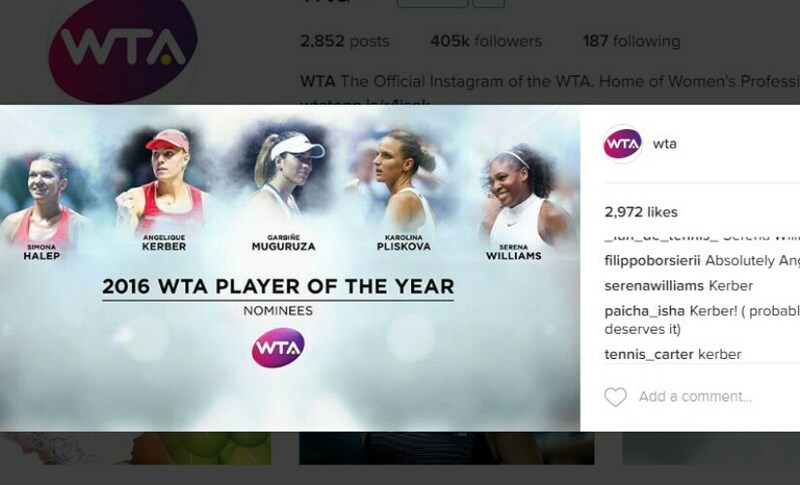 When the Women's Tennis Association (WTA) conducted a poll on Instagram for fans to vote for the player of the year, Serena made it a point to comment "Kerber", indicating her admiration for the 28-year-old German star. There's no fault in Williams' logic. 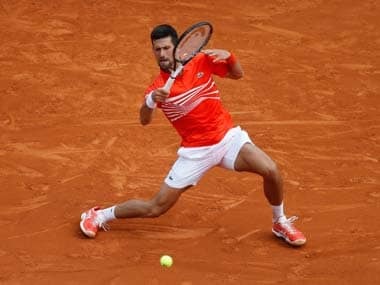 After all, Kerber has had an outstanding season, winning both the Australian and US Open, while reaching the Wimbledon final and claiming the top rank from the American. Williams and Kerber faced each other twice in Grand Slam finals this season, at the Australian Open and Wimbledon. 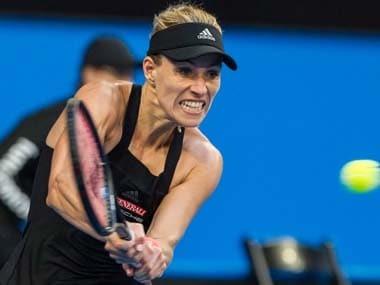 While then number seven Kerber defeated Serena to win her first Slam in Melbourne, Williams emerged victorious at Wimbledon, beating Kerber in straight sets. "If I couldn't win, I'm happy she did," Williams added. The appreciation is certainly mutual though, as Kerber, after after her victory at the US Open, was quoted as saying, “She (Serena) is a great person and a great champion. So, I mean, what she did for the sport, it’s just incredible." Although Kerber's performances have helped her wrestle away the top spot in women's tennis from Serena, their rivalry is evidently fueled by mutual respect and appreciation rather than animosity. Such camaraderie between two athletes at the top of their game is always refreshing to see, and serves a great example of sportsmanship.